CeBIT Australia was on this week at ICC Sydney, and what an amazing few days it was. I was lucky enough to attend to see a magnitude of companies, start-ups, and expert speakers. 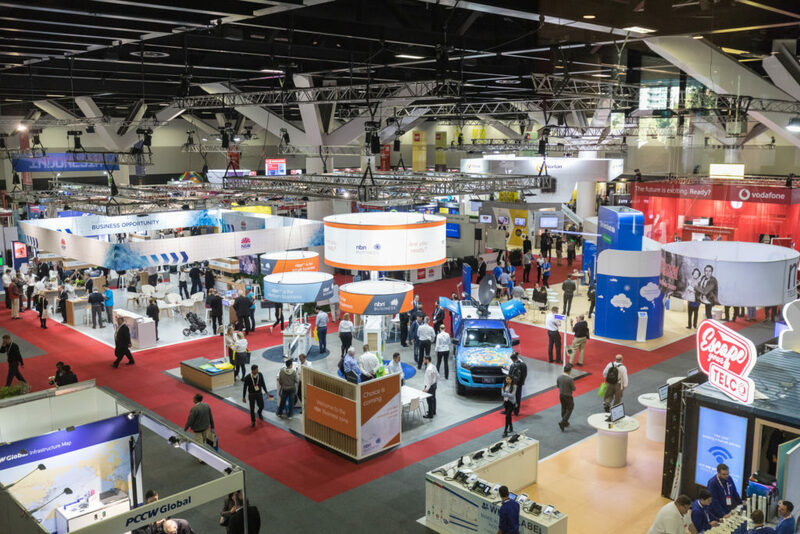 This year, CeBIT featured over 300 B2B Exhibitors, 2 days of Keynotes & Strategic Panels, discussions on Future Tech (IoT, Fintech), AI, Machine Learning and more. Unfortunately, with so much to see, I didn’t get see everything. 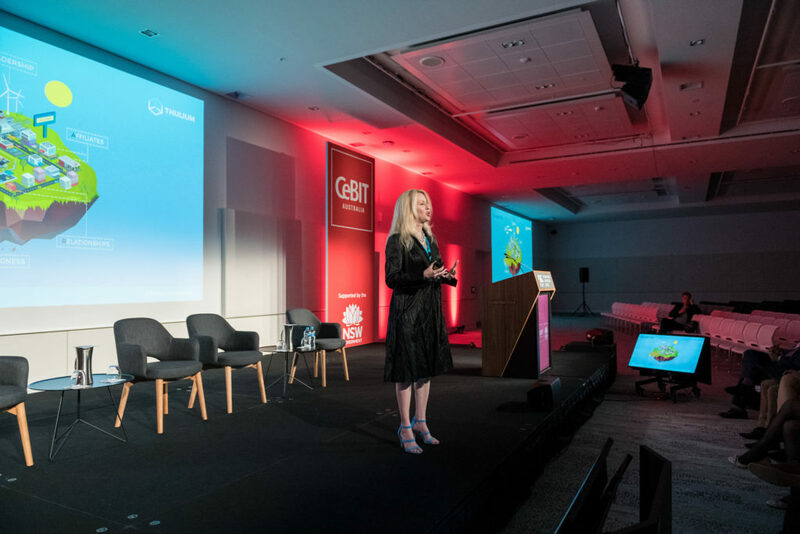 I took a lot of out the Keynotes at CeBIT as the speakers provided a lot of insights and information. Here are the main points that I took out of it. Symantec’s Chief Technology Officer Hugh Thompson told a story about a bird that managed to run havoc on board a plane trip he was on. Hugh said there are two types of people – those that ask “Is the bird ok?” And those who see a weakness in security systems. When Hugh told this to his security colleague, he said “I bet he could fly a robotic bird into an airplane with an explosive device embedded”. Hugh then explained that “The bird exposed some weakness in the system, that existed in the process”. Anthony Caruana from Lifehacker has a great summary of Hugh’s Keynote presentation, which I strong recommend you read: What we can learn about security from a bird on a plane. 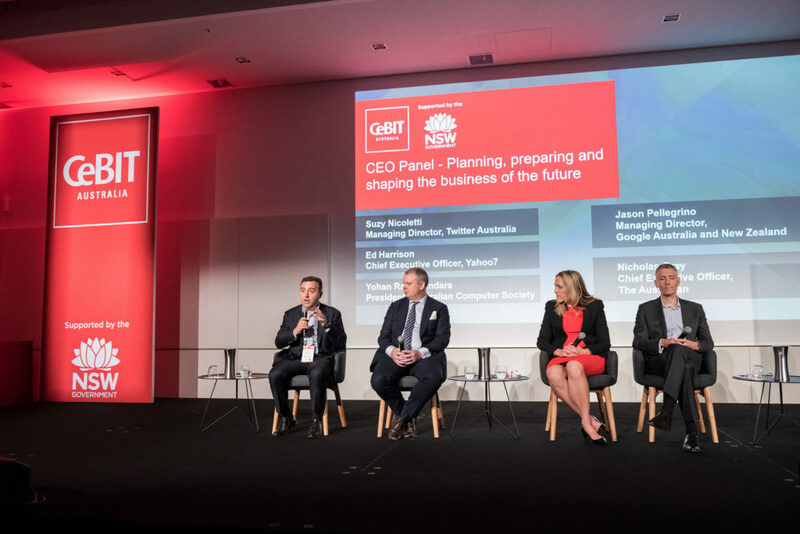 With a Panel of executives from Twitter Australia, Yahoo7, Google Australia & New Zealand, and The Australian; there was a lot of talk about how Australian business’s can prepare themselves for the future. 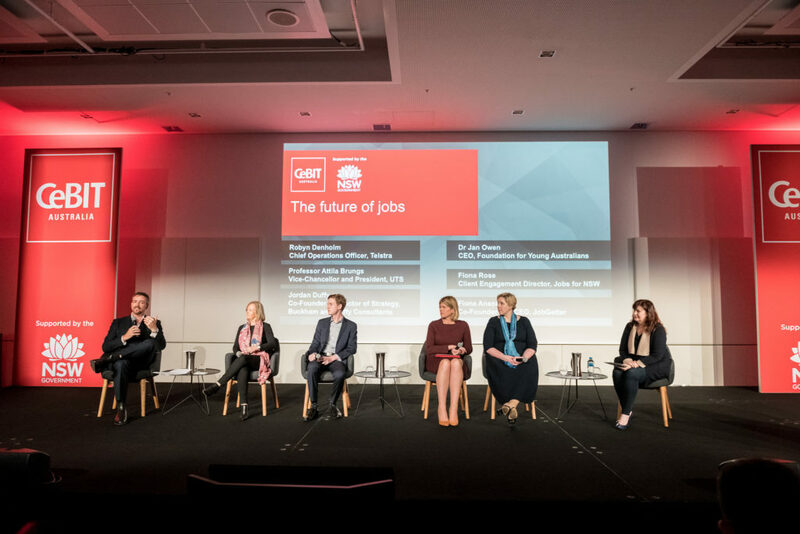 The CeBIT Australia has more: Shaping the business of future. Photo source: CeBIT Australia 2018 on Flickr.